Most of you know that I am not an avid fisherman, but there are many in our midst! 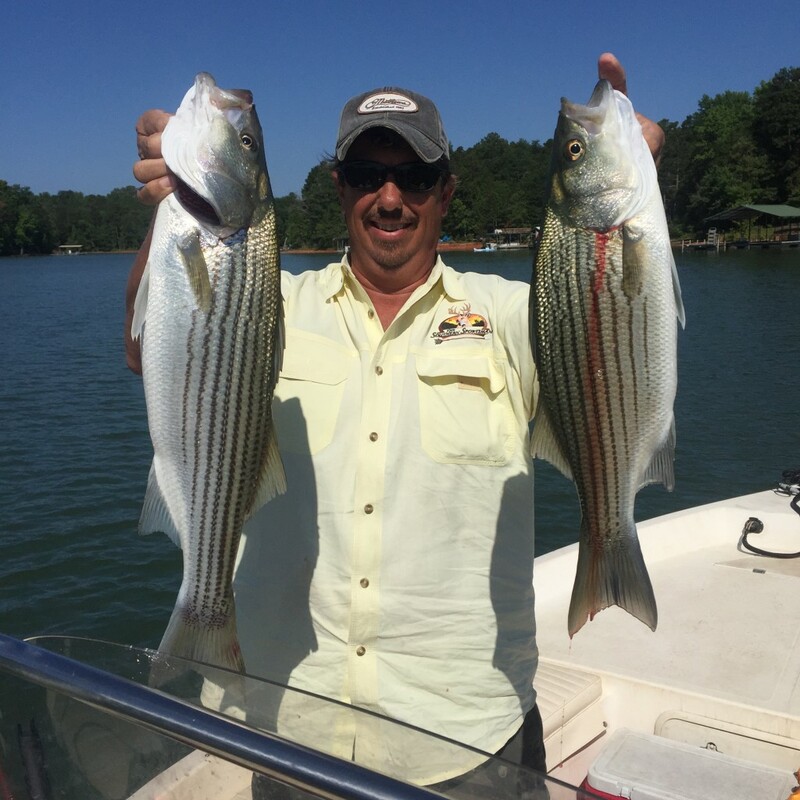 Lake Hartwell continues to be recognized as one of the best bass fishing lakes in the country. If you are not a seasoned fisherman yet, there are several guides, including Chip Hamilton, that can give you a fast start. Chip also contributes to fishing reports like this one so your time on the lake can be more productive. 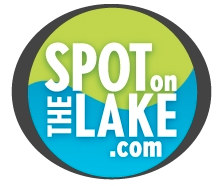 Come see all our lake has to offer and make sure to save some time to let us help you find your spot on the lake.